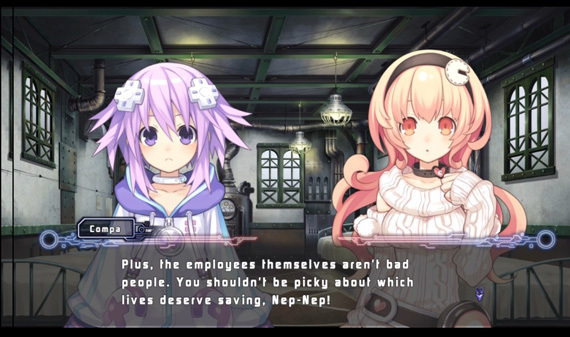 Hyperdimension Neptunia is the definition of middle ground. This is the kind of game that had all the potential to be a quirky hidden gem, but instead stacks its misgivings and annoying quirks to set an experience in constant danger of collapsing under that weight. The story of Neptunia takes place in a world called Gamindustri, which is governed by a group of Goddesses who inhabit a realm called Celestia. The four goddesses are each personifications of video game consoles. 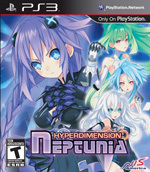 Green Heart, or Verte (XBox 360) is ruthless and conceded, White Heart, or Blanc (Wii) is sweet on the outside and uncontrollably self centered and petty within, Black Heart, or Noire (PS3), is arrogant and cruel, and lastly Purple Heart, or Neptunia, (Sega’s imaginary Dreamcast successor) is brash and competitive. The four Goddesses, or Console Patron Units (CPUs) have been battling each other for a millennia in the Console War, fighting to gain absolute control over Celestia (and by extension Gameindustri) and achieve the title of True Goddess. Their infighting reaches a boiling point, at which time they realize that no single Goddess will ever emerge victorious. They decide to throw the status quo off balance by expelling the weakest of the four CPUs to the world below. Purple Heart is cast to Gameindustri, crashing to the world like a meteor. When discovered, she has lost all memory of her time in Celestia and has taken on a younger appearance along with a new name, Neptunia. 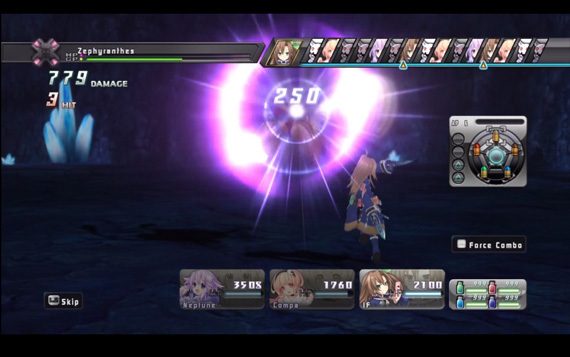 The player is visited by a being known as Histoire and told to gather keys to set Neptunia free. 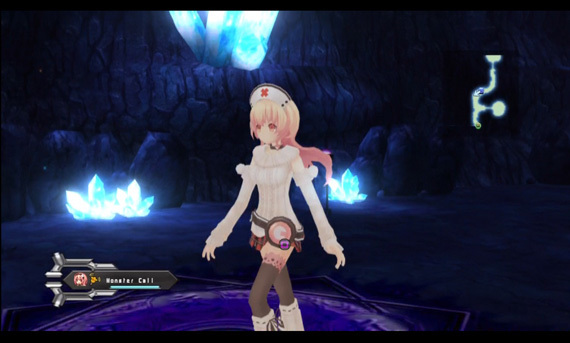 One key can be found in each of the areas of Gameindustri; Planeptune, Leanbox, Lowee, and Lastation. These lands are each under control of one of the CPUs. 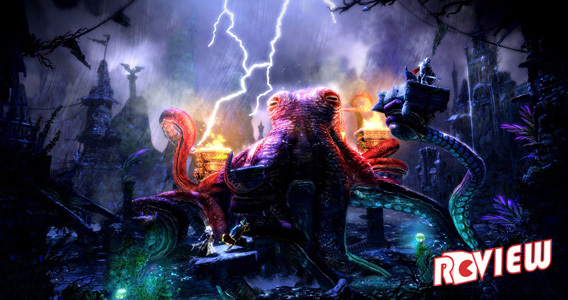 The game essentially boils down to a series of fetch quests and optional dungeon crawling, a fact that the in-game characters make light of. However, this self awareness does not change the fact that the style of game being mocked is one and the same with Hyperdimension Neptunia. The hyper-realism in NIS games as of late simply doesn’t work when the object of parody perfectly mirrors the game itself. As far as the look of Hyperdimension Neptunia goes, it features some fantastic 2D artwork that looks as if it has been ripped from a high quality anime series. 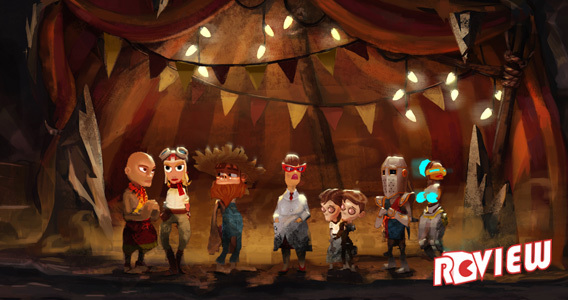 The character designs are intricate, colorful and overflowing with personality. However, the game is seriously lacking whenever the 3D renders are showcased. The game looks more like an up-converted PS2 game while traversing the dungeons and during battle sequences, and an argument can certainly be made that this games’ 3D sequences look worse then some late era PS2 games, such as Persona 4. I’d expect this type of story delivery from an Nintendo DS game, but not an HD current generation title. As a result, the whole experience comes across as antiquated and lazy. The game is absolutely stuffed to the brim with both videogame references and sexual innuendo. Neither are surprising considering the overall plot of the game and the character designs, and often times the sexual jokes are made at the expense of the videogame characters, such as Princess Pear’s promiscuity and a frank discussion about a street fighting Chinese girls’ powerful thighs. Much of this humor is actually pretty clever and funny and makes you feel that you’re in on the joke when you recognize the references. The voice acting is typical of most bubbly anime English dubs, with the protagonist played sweet and innocently and the antagonist coming across as a thinly veiled impression of Fay Valentine. 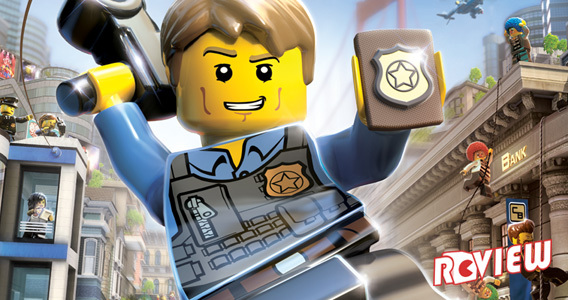 For the most part it’s satisfactory, although the dialogue has a tendency to be overly cheesy. I would have been willing to accept all of the missteps I have spoken of thus far, had the meat and potatoes of the game experience at least been polished and refreshing. But is not the case, the play mechanics of the game seem to be designed to frustrate the player to no end, and further bog down an already contrived experience. The game is basically a dungeon crawler where you travel to different parts of the game world via menu navigation and go into the same areas multiple items completing different objectives. For instance, one quest may be to defeat x number of a certain type of enemy, while the next may be to find x number of the same item, collecting from specific random battles. The method for opening up new quests is pretty convoluted and poorly designed. Through your navigation menu you must first go to the ‘search’ menu. You pick from a list of events and read a short paragraph detailing a quest. More events are added to this list as you complete quests. After you read about the quest, instead of just accepting it and moving on, you must exit the ‘search; menu and go to a different menu called ‘explore’. Then, and only then, can you actually enter the dungeon and take on the quest you just read about. Why not just make the menus one and the same, you ask? 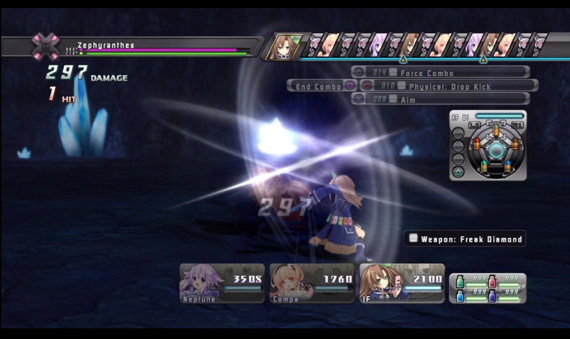 The combat is a bit of a twist on the typical turn-based JRPG standard, You attack in combos, where each one of the four main face buttons is a different action, and the amount of actions you can string together in groups of 4 depends on how high your level is. The enemies all have different weaknesses, so it’s imperative that you learn them and punch in your combos accordingly. 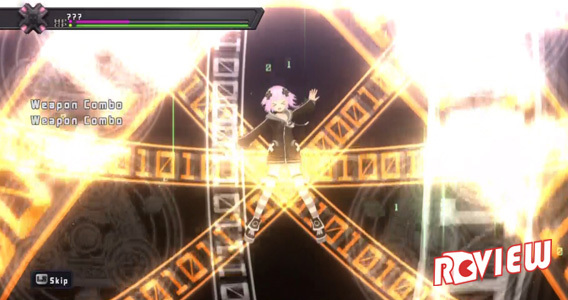 Your main character, Neptunia, also has the ability to briefly transform into her Goddess variation for a short time via a button prompt, not unlike a limit break. Probably the most irritating mechanic in the entire game is the item system. You cannot voluntarily use support items, either during battle or in the dungeon itself. The only way to heal back to 100% by your own design is to exit the dungeon entirely. Instead of using items, you earn percentage points via leveling which can be awarded to level gained abilities. Each ability has a set of conditions that must be met before the action is performed, and the percentage you award to that ability signals the likelihood of that action happening once the conditions have been met. For example, if you have a healing ability at a percentage of 65% that occurs when a) you are hit, and b) when you HP drops below 50%, then you will heal 65% of the time that you are attacked and your HP goes below half. This is an enormous inconvenience, especially early in the game when you haven’t earned the points to make your percentages high enough to heal consistently. I can’t tell you how many times I have had to lug a character with 1 HP all the back to the entrance (exiting, and thereby having to restart the quest) because she couldn’t meet the condition of surviving a hit just to heal herself. This becomes more manageable the further you get into the game, as you receive more points to spend though grinding and gain a wider selection of restorative abilities. If that weren’t bad enough, these auto-item abilities also require consumables which you have to keep stocked up on. 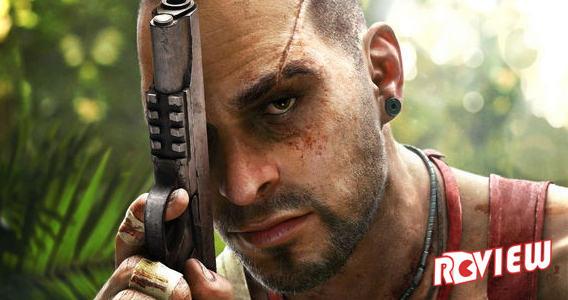 The JRPG style of game has taken a lot of flak in recent years for a lack of genre evolution. 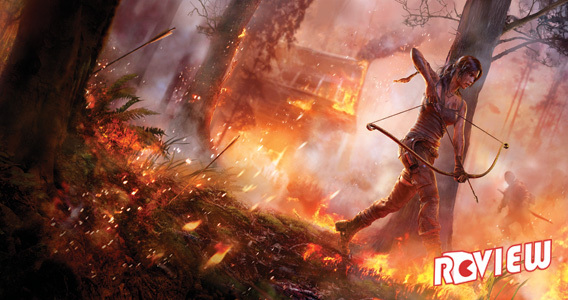 Where as some games are making positive, if not somewhat flawed steps towards innovating the genre as a whole (Final Fantasy 12 and 13 come to mind), others are simply missteps. I was very excited about the potential for Hyperdimension Neptunia, and it’s a shame that the game fell so far short of those expectations. I got this along with Atelier Rorona on February. Love me some NIS gaming and I was glad I got a chance to add this game to my collection. Might not be perfect, but I knew what I was getting myself into.